Want your Dell laptop to look like new again? 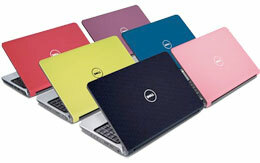 Dell laptop refurbishing is a repair service that we have been offering for more than 16 years. Refurbishing your old Dell laptop saves you money and it is good for the earth. Instead of throwing out your old Dell laptop send it to us to have it cosmetic refurbished for a flat $200. 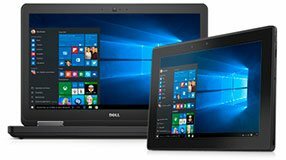 Laptop Refurbishing? What is it? This will make your Dell laptop brand new again for one flat fee. We will replace all plastic shell casing parts (bottom base, palmrest, touchpad, LCD bezel, LCD back plastic, keyboard, power button cover) on your Dell laptop notebook. In addition we will also clean, dust, and give necessary firmware updates to keep your laptop in perfect working order. If you need your laptop repaired also, a laptop repair / refurbishing service is available for $250. Send In Your Laptop Today! 3) A technician will diagnose and repair your problem within 5 business days.